Scratch! Expect at least a few projects to be worked on here, and hopefully no disappearing! 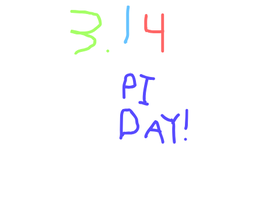 Also, PI DAY 2019 HYPE!